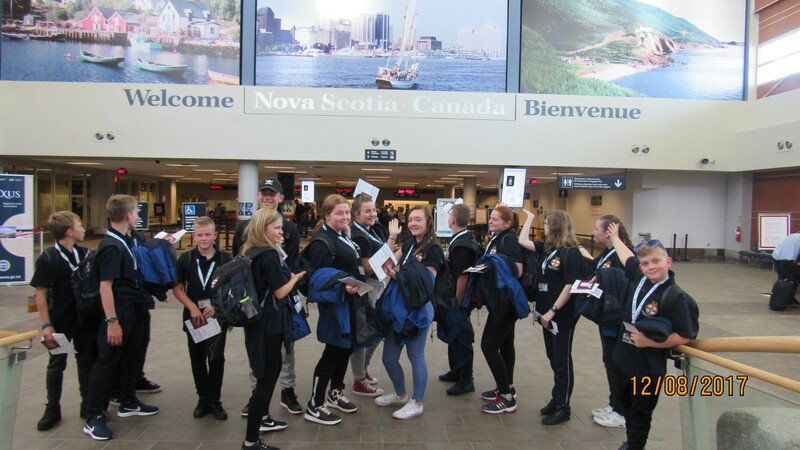 In August 2017, 5 members of staff and 14 cadets from Chester le Street Sea Cadets spent 10 days in Nova Scotia, Canada hosted by Llewellyn SCC. 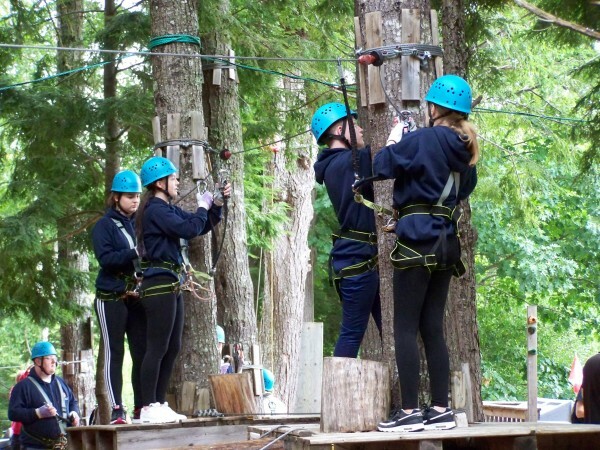 The assistance from the Ulysses Trust enabled the cadets and staff to participate in a training programme that included both land and water based activities at HMCS Arcadia, Ontree adventure training centre, Chester village and the surrounding area. 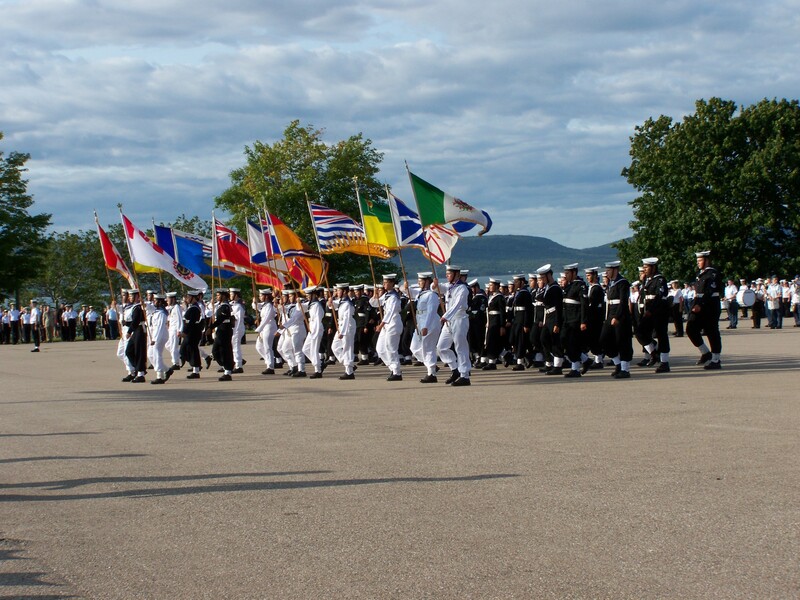 The participants were all put into groups, a mix of British and Canadian cadets which enhanced the training experiences because of the mix of ability, backgrounds and cultures. Our cadets had the chance to make new friends throughout the week with many maintaining contact since our return. 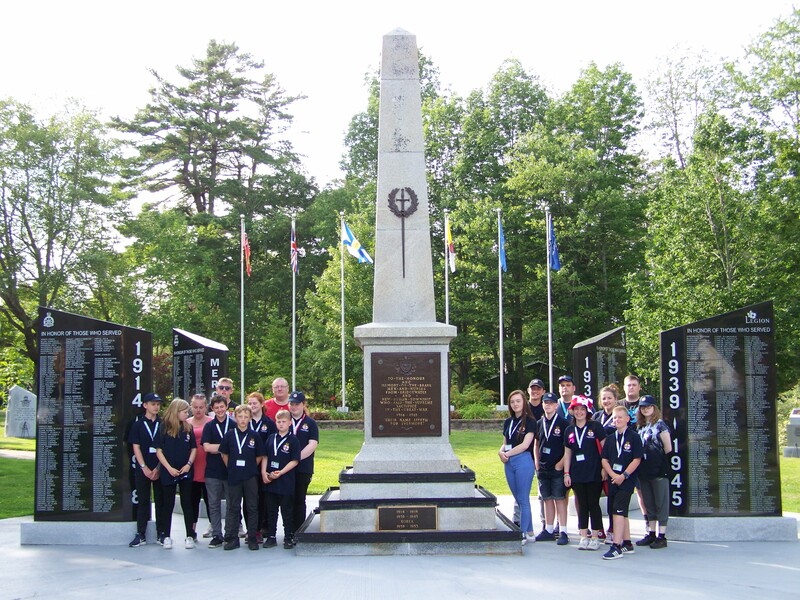 Within the Chester le Street Cadets there is a heightened sense of community and belonging which provides a positive environment where our young people strive to achieve higher aspirations, developed as a result of the many different training activities they experience whilst away in Canada. The 10 day expedition began with the Cadets helping each other to check their kit and make sure that they had everything as briefed. We then left for MOD Caledonia where the cadets were met by the Area Officer – Captain Peter Adams. Greenock Sea Cadets was the venue for the evening prior to the flight to Halifax. The team was very excited and full of enthusiasm for what adventure laid ahead. 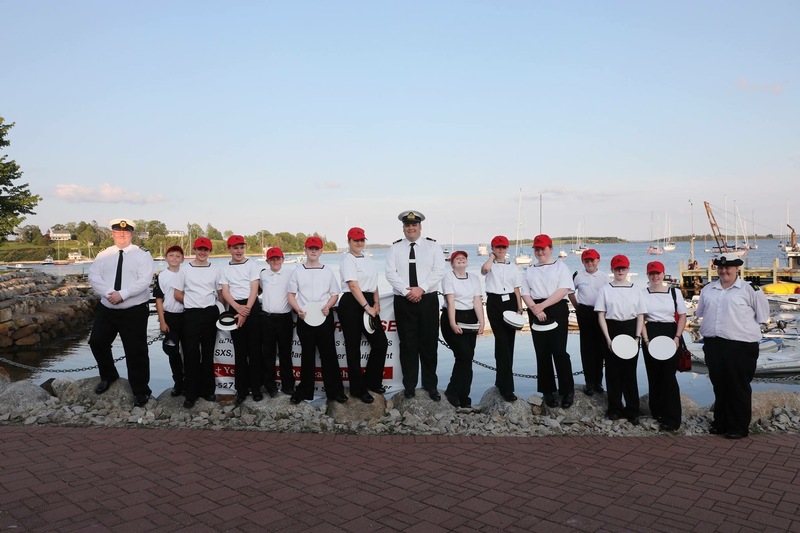 On arrival in Canada we were met by the Commanding Officer of RCSCC Llewelyn – Chester Sea Cadets and his team of volunteers. We were taken to the accommodation in Chester and organised ourselves. The Canadian team then briefed the UK staff on the programme for the week. A very varied and exciting training programme was put in place for us. The adventure training part of the expedition was made up of walking, high ropes climbing and living in the field survival training. the new skills that the cadets and adults gained during this phase of the expedition were the use of climbing equipment such as ropes, harnesses and carabiners. The Cadets were split into small teams and given a set course to follow at a height of 30 feet in the air. After completing the courses everybody felt that they had achieved a great deal and also overcame their fears. ‘I completed 4 courses and can’t believe I made it to the end. I was so scared but wanted to get my team through and prove we could do it’ – AC Kelly. We followed this with a day walk and were stopped in several locations to be shown skills such as building open fires, preparing food, setting up a tent in a safe location and general fieldcraft. We camped out overnight after we prepared the evening meal. Most of the cadets had never made a meal before and did a fantastic job of it. At all points throughout the expedition the cadets were given problems to solve and would all take turns in leading a team. Some of them found this difficult at first but by the end of the 10 days would naturally take charge of an event or task. The skills that they have acquired and the experience itself had clearly had a lasting effect on them and the newly found knowledge and experience would stay with them and also be beneficial for the rest of their lives. 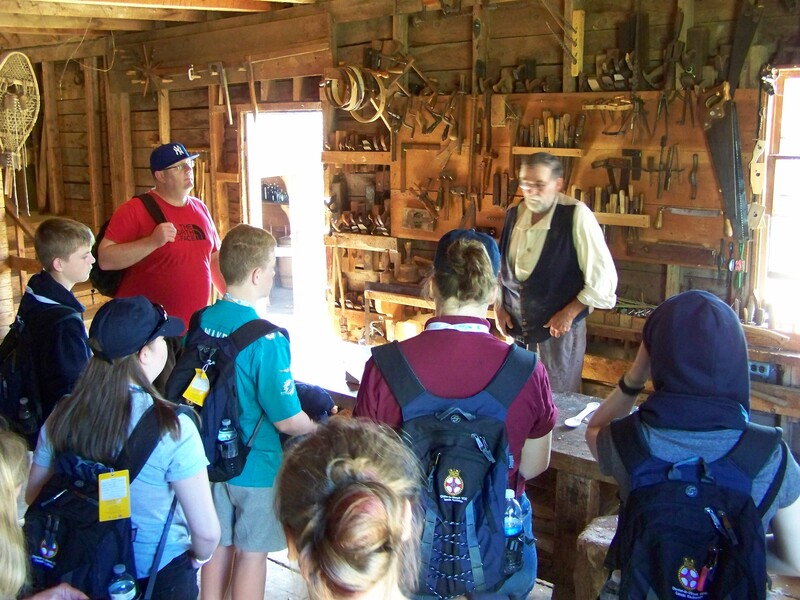 As well as the adventure training aspect of the 10 days we also visited local landmarks and sites of historical value to Nova Scotia. 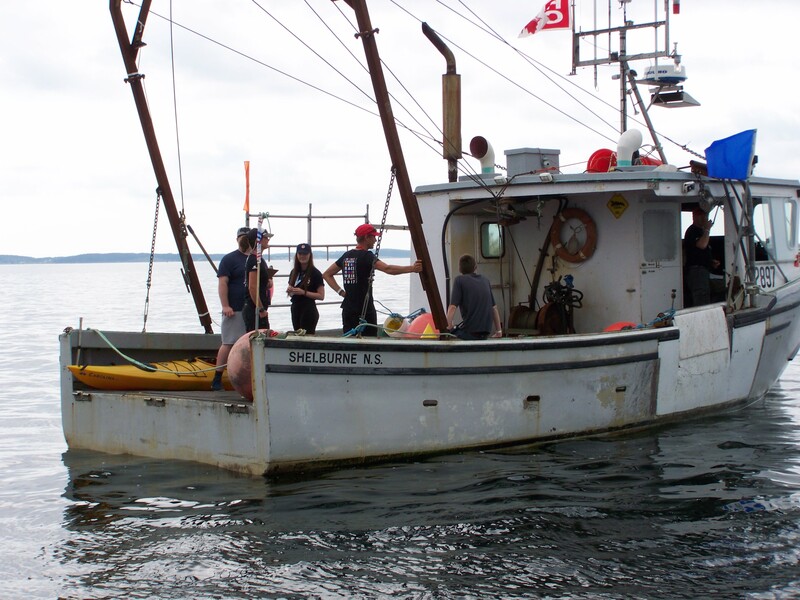 HMCS Sackville is a WW2 corvette and we were shown around the vessel and told about its history. Peggy’s cove, Lunenberg, Chester Basin and Halifax were also on the programme. 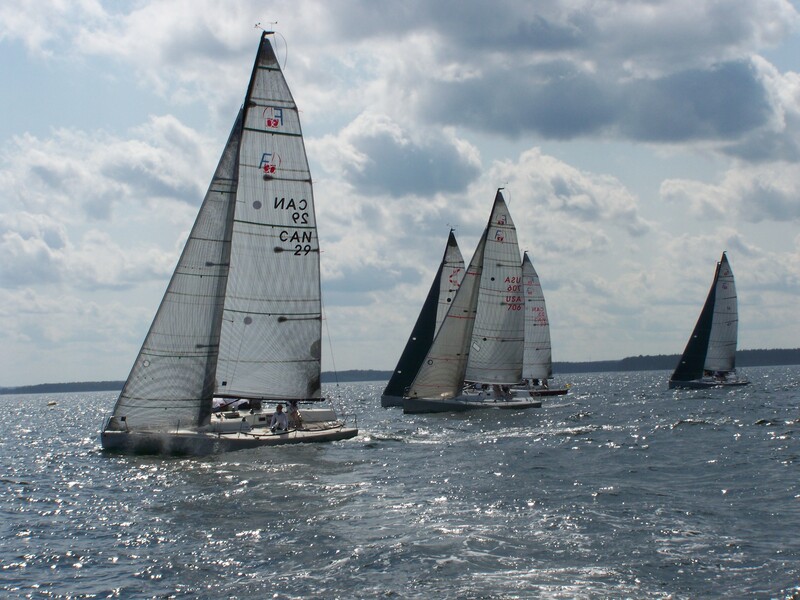 Chester race week is the biggest sailing regatta in Canada. 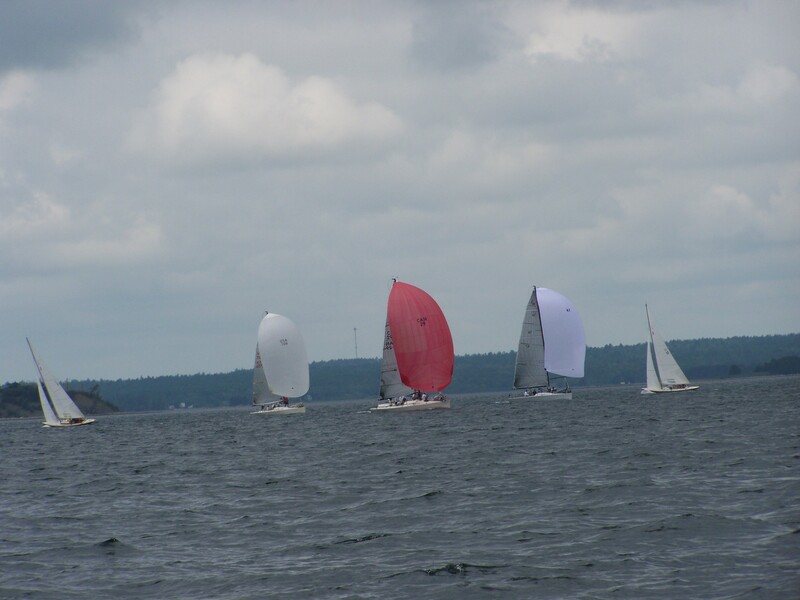 We took part in this by providing officials and assistants to help with things such as marshaling and recording data. During this we also received sea survival training and a great deal of water safety knowledge. I am confident that if the cadets were to find themselves in distress whilst afloat that they could use their new knowledge to help themselves and others. The community of Chester is very close and so many people had come together to give us a warm and friendly welcome and provide us with meals and transport etc. as a way of saying thank you the cadets hosted a BBQ event that was supported by the Canadian legion. This coincided with the Canada 150 celebrations and the cadets had taken a lot form interacting with people of all ages and learning how important good citizenship is especially in a small community. They all worked as a team and interacted with everybody involved. 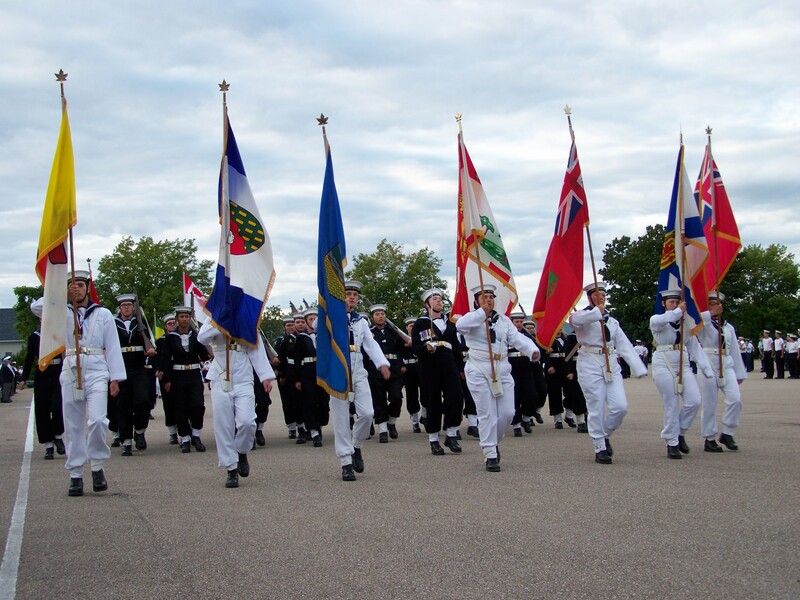 The majority of the cadets involved in this trip could not have even dreamed about traveling to Canada and taking part in such a wide range of activities. Being able to take part in this has given them skills for life and memories that will last forever. This could not have been made possible without the support of the Ulysses Trust and I speak on behalf of everyone involved when I say thank you to the Trustees for giving us this amazing experience. Lt (SCC) Steve Grainger RNR – Commanding Officer, Chester le Street Sea Cadets.